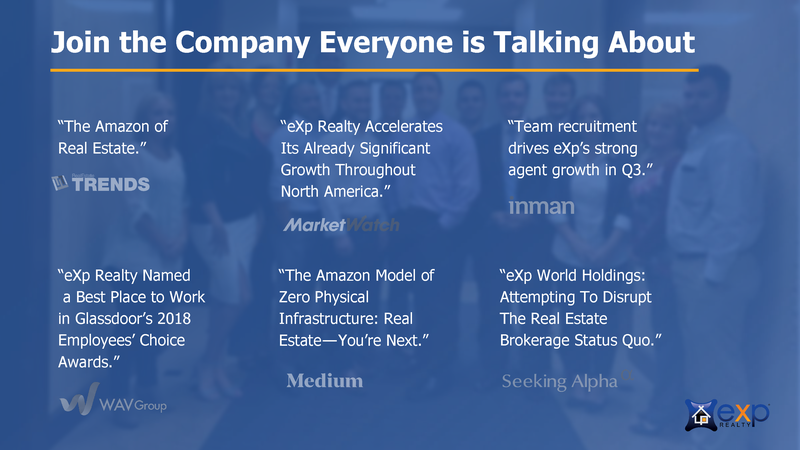 Do YOU have what it takes to be an eXp Realty ICON Agent! We can help you reach your goal! 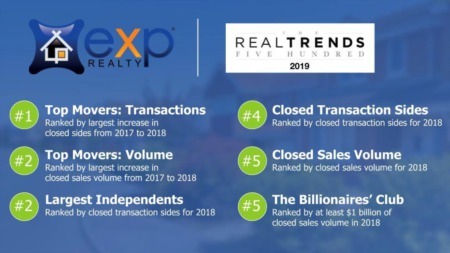 Probably one of the most amazing aspects of eXp Realty is the Icon Agent status one can receive if you’re a Top Producer. Simply put…if you’re a Top Producer and don’t see how this program will benefit you (especially large teams and brokerage owners), then you’re not seeing the BIG PICTURE. Well, let me show it to you. How would you like to receive ALL $16,000 back in stock if you can achieve ICON status? This is IN ADDITION to being at a 100% commission! 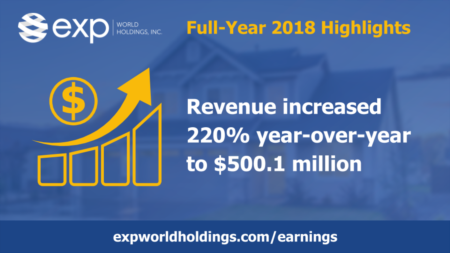 On top of eXp Realty’s generous Compensation Plan (which your team benefits), Revenue Share you receive from your team members (which also can benefit), Stock Ownership you receive (which your team also benefits), you also can get your $16,000 you paid as your CAP back in stock! Leader reaching a $16,000 cap and each team member reaching a $4,000 individual cap. All team members must meet or exceed the $4,000 individual cap. areas with a minimum expectation of one hour per month. ICON Vetting Committee the month after reaching one of the production requirements. 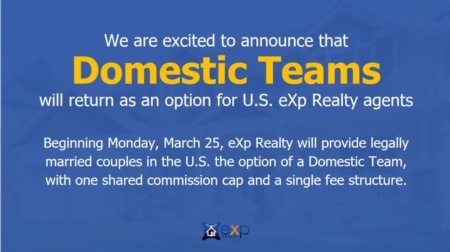 new or returning eXp Realty ICON Agent. domestic team has verified attendance at each event.